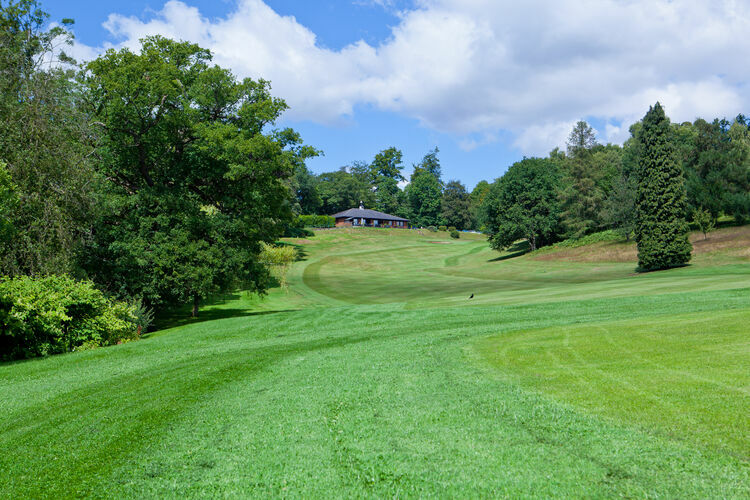 Members failing to turn up for reserved tee time will not be eligible to enter their names on a competition sheet for the next three competitions. They may, however, play in a competition after the last time on the sheet. Members unable to play in a start sheet event or drawn competition must find a substitute player if they withdraw from the competition with less than 3 days notice. The Club has a three Qualifying Rule. 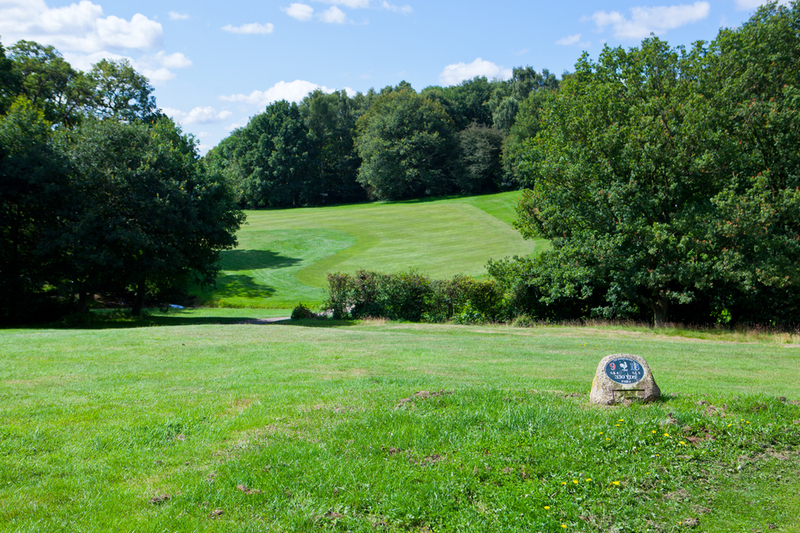 Only Members who have played three qualifying rounds (at Dorking or another National Golf Union affiliated club in the previous twelve months may enter a club Knockout or Cup Competition. Competition play will commence from 8am, any players teeing off before 8am may be disqualified as the final course set-up may not be complete. 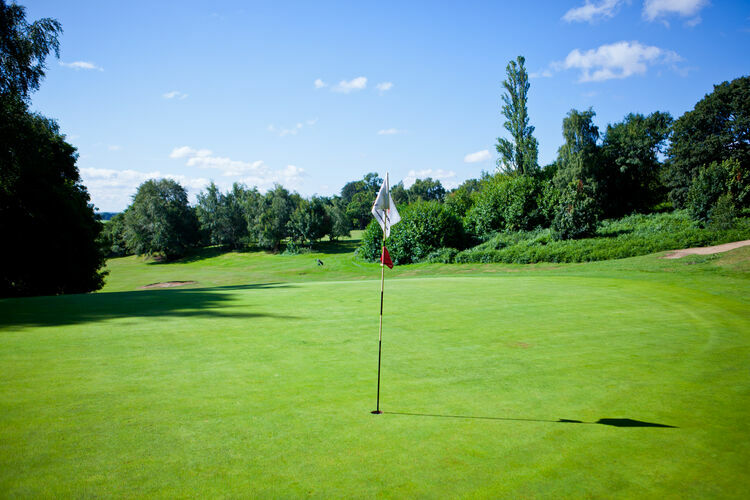 Members are responsible for knowing the conditions which they have entered any competition and for playing off their correct handicap. Spoon, Friday Thrash and Winter Warmer competitions are to be played in 2 or 3 ball formats.The Committee allows an exception to this rule if the last remaining players of the day are able to form a group of four and will not delay play by gaining permission before the commencement of play from the Club Captain, Professional or the Competition Organiser. All players must register before commencing their game, No entries will be accepted after you have completed your round. Failure to pay the entry fee will result in the fee being deducted from your Bar Account and your will be disqualified from the Competition. If payment is not received on three occasions a suspension from Competitions will apply. The Captain’s decision in all disputes will be final. When reaching the 1st green, players are encouraged to allow those on the 1st / 10th tee to drive, this should help to reduce congestion. Every attempt should be made to agree a mutually convenient date. Each party must offer 3 dates, at least 2 of which must be on a weekend. All match play competitions must be completed by the date stated. The Competitions Secretary may grant an extension of not more than one week in exceptional circumstances only. An extension must be sought and granted before the due date. Failure to play the match before the due date or by the agreed extension will result in both parties being eliminated from the competition. 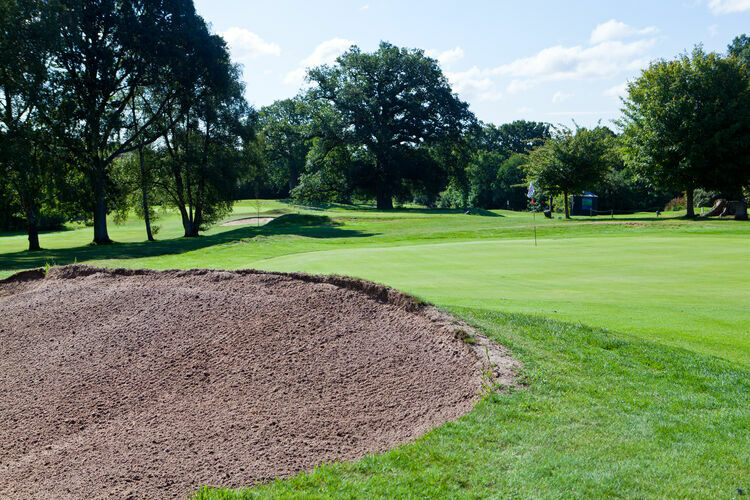 A Members current Club Handicap will be used at all stages of any competition with the exception that a Members handicap cannot be altered between two rounds of the same stroke play competition. Any player wishing to use a Buggy in a Competitions or Match must register a valid medical certificate with the Main Office. Players are reminded that any passenger in the Buggy must also have registered a medical certificate. Buggies are NOT allowed in the Club Championship as this is a 36 Hole 1 day event. Rule 33-6 empowers the Committee to determine how and when a halved match or a stroke play shall be decided. A match which ends in all square should be played-off hole by hole until one side wins a hole. The play-off should start on the hole where the match began. In a handicap match, handicap strokes should be allowed as in the prescribed round. The 36 Hole Club Championship will be decided by a sudden death play-off on holes 9 and 18, playing those holes alternatively until a winner is declared. In all other scratch or handicap stroke play competition matching cards will be the preferred method for determining a winner on the basis of the best score for the last nine holes. If the tying players have the same score for the last nine holes, the winner will be determined on the basis of the best score for the last six holes, last three holes and finally the 18th hole. When using this method in a handicap stroke play competition, one half, one third, one sixth etc. of the handicaps, including fractions, should be deducted. In a competition with a multiple tee start the last nine holes, last six holes etc will be considered to be holes 10-18, 13-18 etc. In the event that a winner still cannot be declared then the same procedure will be applied to the first nine holes. 18 holes match play knockout. Final over 18 holes. Max handicap 18. Allowance full difference. 18 holes match play knockout. Final over 18 holes. Handicap 19 - 28. Allowance full difference. 18 holes better ball match play knockout. Final over 18 holes. Max handicap 18. Allowance ¾ difference. 18 holes stroke play. Leading 8 qualify for 18 holes match play knockout off scratch. Final over 18 holes. 36 holes stroke play. Max handicap scratch. 18 holes stroke play. Max handicap 28. 18 holes stroke play. Max handicap 18. 18 holes better ball stroke play. Max handicap 28. Allowance ¾. 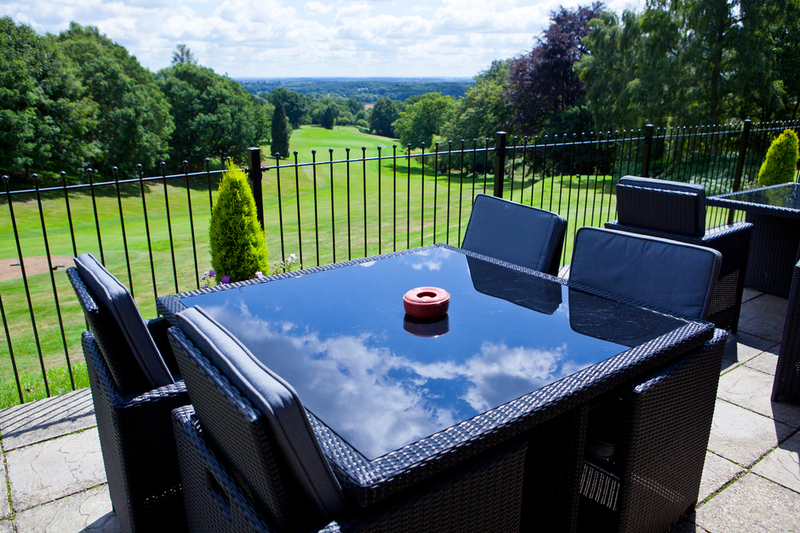 18 holes Stableford. Max handicap 28. Open to age 50 and over. 27 holes foursomes Stableford. Max handicap 18. Allowance ½ combined. 18 holes GREENSOMES Stableford. Any pairings. Max handicap 28 men 36 ladies. Allowance 3/8 combined. All four scores to count. 18 holes better ball Stableford. Any pairings – one must be DGC member. Max handicap 28 men, 36 ladies. Allowance full hcap. 18 holes GREENSOMES Stableford. Mixed pairings – one must be DGC member, the other a guest (with hcap cert) Max combined hcap 54.